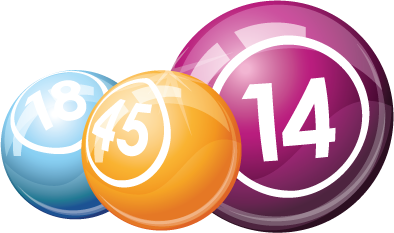 We're the only Bingo Hall in town to offer savings to our valued customers in the way of weekly sessions with reduced book prices. During the Month we have special customers appreciation nights with 1/2 price night, draw night $1000 total (Cash and/or prizes), Holiday Giveaways, 2nd Jackpot. See our new TEDS, our new bigger monitors, smoking and non-smoking rooms. For any questions please contact the Bingo Manager at (807) 624-0111. 1/2 price night, all regular books are 1/2 price. 1/2 price special books, all Special books are 1/2 price. All special books will be 1/2 price! To demonstrate our appreciation for our patrons, we will be hosting this event once per month. We will offer free promotional items, free Persians, and 3 draws for $200 cash! We Value our Players! Sign up for our V.I.P. newsletter and we’ll send you our calendar of events every month along with other Mountain Bingo news. Note: Every effort has been made to verify the accuracy of the amounts posted on this website. In the even there is a discrepancy between the amounts posted on this site and the numbers posted at the wall, the numbers posted at the hall are considered to be correct.